nice place and they are taking very good care of him"
I have been following the blog daily, as well as praying for Dan. Wonderful news thus far...please keep it coming!!! Continued good news. We'll keep praying. Tell Dan we wish him the very best. Glad he is on the road to recovery & that the medical staff & his family are taking such good care of him. Sending good energy your way, Dan! Keep up the sense of humor. You make us laugh and cry at the same time. Your high-school friends have been following your blog and have been on pins and needles awaiting the completion of your surgery! Soooo happy that it went so well. 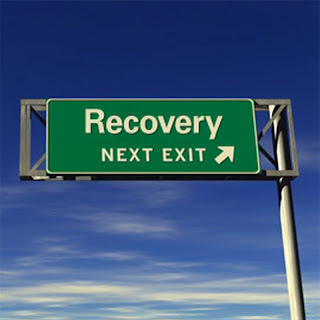 They got the bad guys out and now you can recover! It's your positive, easy-going spirit that pulled you through and even had us smiling throughout. Best of luck during your recovery. Most sincerely! Kristin Weiman Skrien and the class of 1986.